This attractive glass covered shadow box will look great in the office or den. Free personalization and shipping. Includes an engraved plaque with the details of the event. Shadow box is dark cherry mahogany. Measures approximately 14"H x 16"W x 3"D.
Course logo can be added for an extra fee. 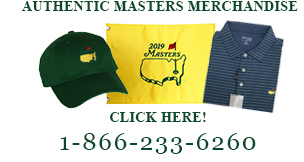 Email us the logo image to office@greatgolfmemories.com. The logo image being sent must be in a .jpg or .jpeg format.